Your contribution helps us defend the values we all share! Election Day is Tuesday, March 19th! 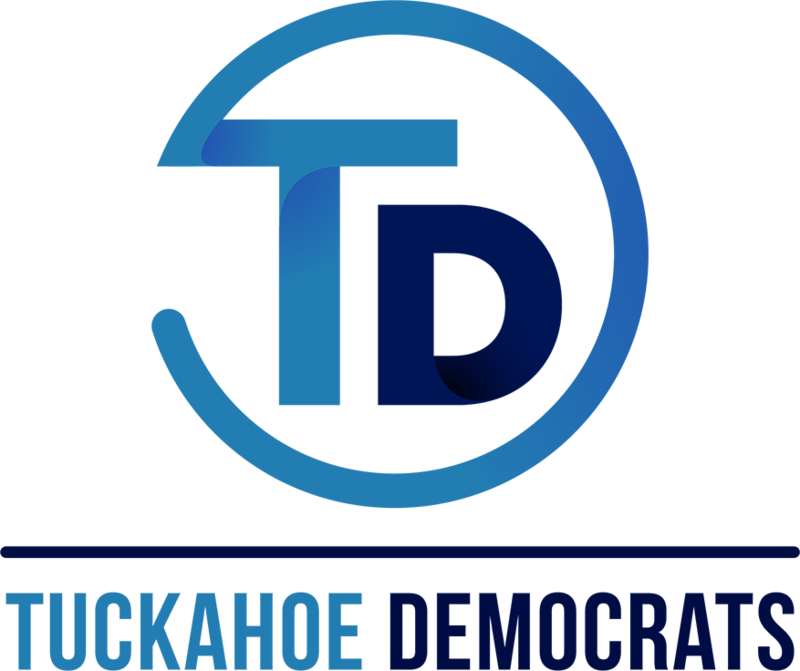 For more information on John, Harmeet and Renee, visit www.tuckahoedemocrats.com and connect with us on social media! We would like to thank you in advance for your support and look forward to seeing you out on the campaign trail!